The item you have requested is out of stock. We are sorry for the inconvinience. 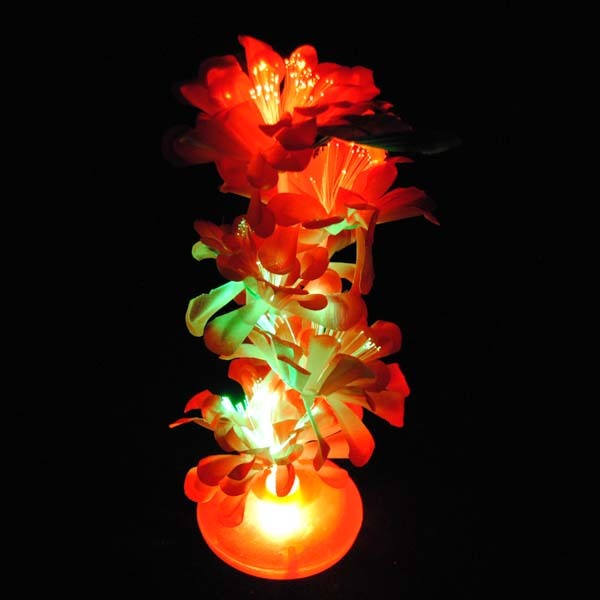 Table top fiber optic lamp is perfect for your ambient lighting for special events or meetings. Battery operated so there are no messy power cords to get in the way of your table decorations. 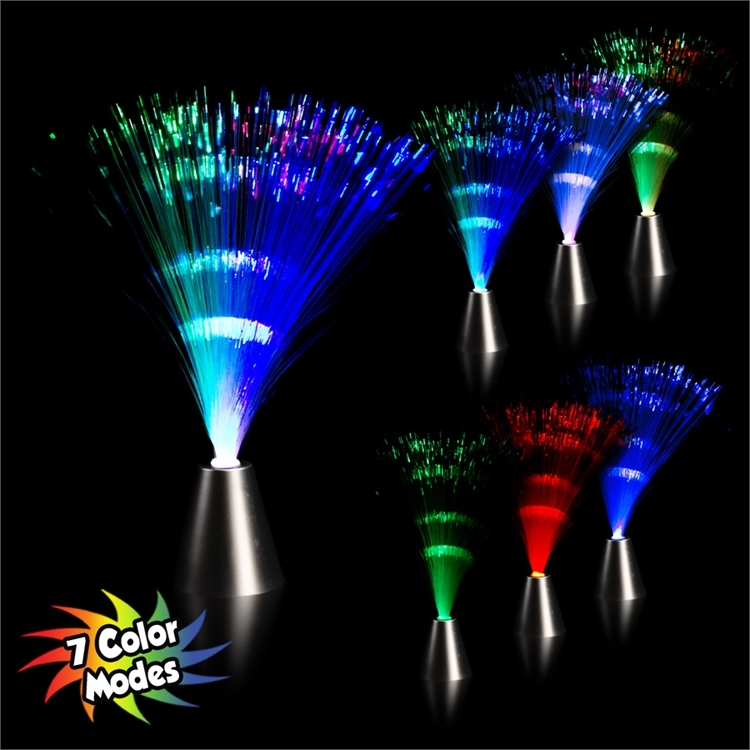 Electronic module built-in the base of the fiber optic lamp has several modes to suite your color scheme. 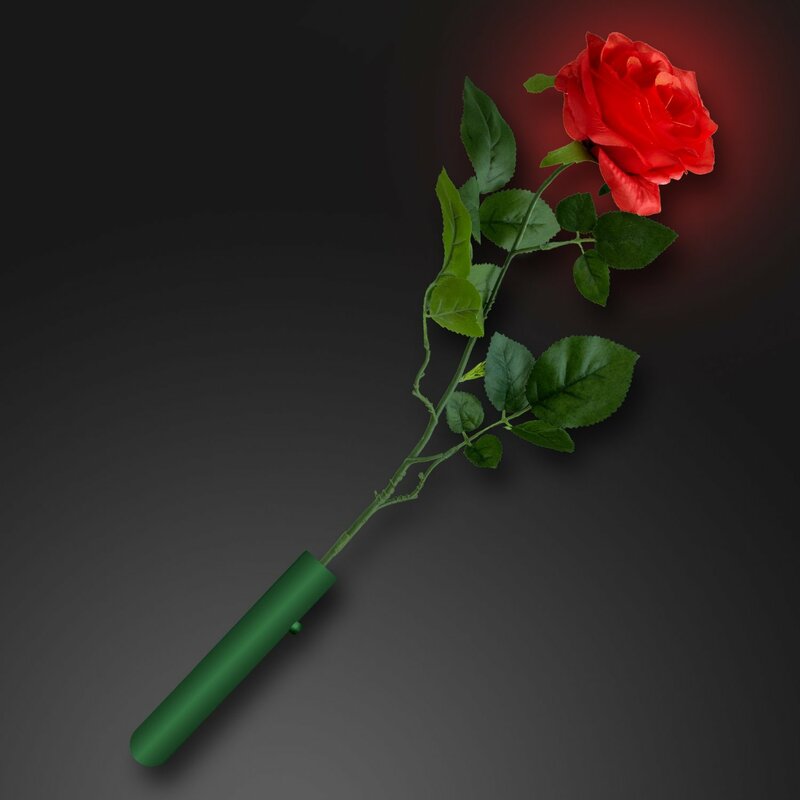 Simply press a button under the base to change to the following lighting modes: Solid Green, Red, Blue. Great mood lightening for any room! We are a wholesaler and offer quantity pricing for your event, promotion or for resale. Check out the Wholesale Lots section of our store for details. We are a wholesaler and offer quantity pricing for your event, promotion or for resale. Check out the Wholesale Lots category of our store or our other listings for details.